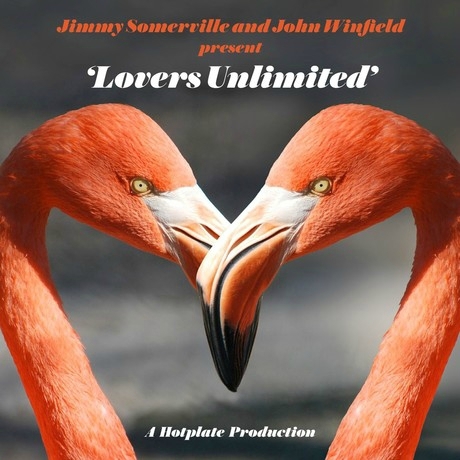 If you love Jimmy`s voice, you will be enchanted by track number 5. Caroline Buckley and Sidney Bishop. The Faithettes are Paloma Faith’s live band with Nim Miller, Miss Baby Sol and Janelle Martin on backing vocals, who also appear on Jimmy Somerville last album ‘Homage’.